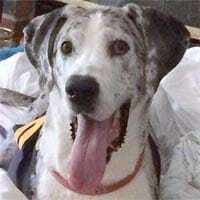 My son Drew’s dog Rosco recently died, and my son posted a Tripawds donate button on his Facebook page. I wanted to donate in memory of Rosco…to the whole group. 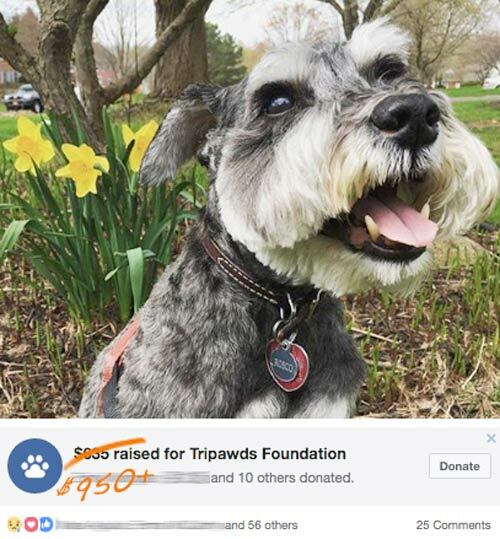 UPDATE: Rosco’s Facebook fundraiser has earned more than $950 for the Tripawds Foundation! Follow these three simple steps to start your own fundraiser to help Tripawds and their people everywhere. Send us the results and we’ll publish your tribute, encouraging others to do the same. Thank you for your support!